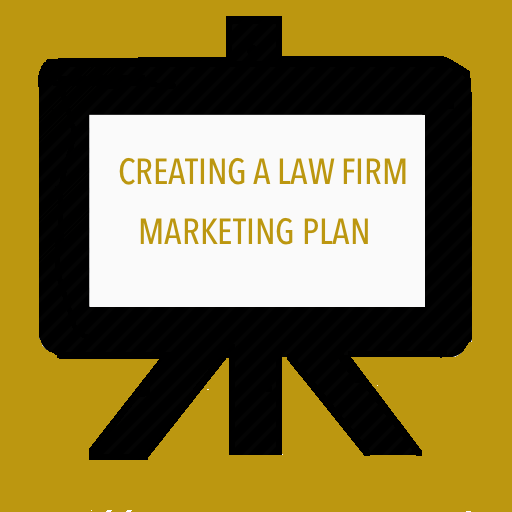 A quality law firm marketing plan is best accomplished with a thoughtful strategy and comprehensive process. We encourage you to view the dynamic presentation below created with Prezi. In a most engaging manner, this presentation explains the process we use when consulting our lawyer and law firm clients about developing legal marketing plans. Planning processes are scaled to firm size, but the fundamentals are the same.